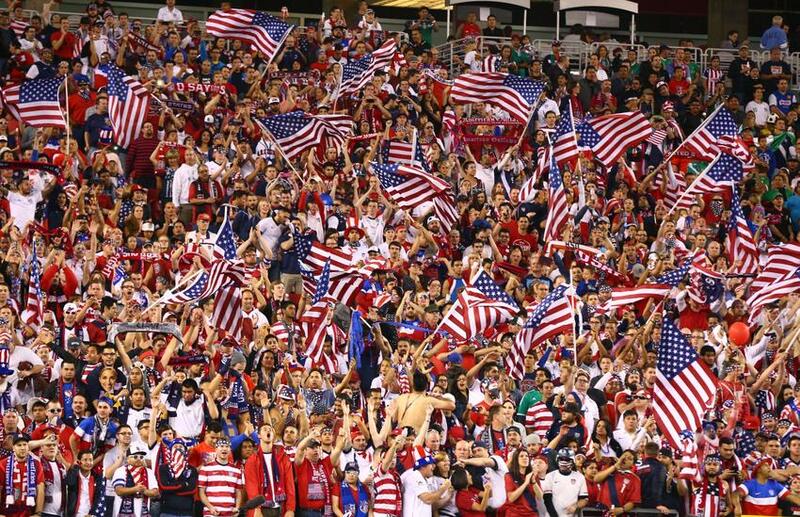 Students, faculty, staff— join us for the USA vs. Belgium game on Tuesday, July 1 at 4:00. Both the Downtown and Parham Road campus libraries will be streaming the match as USA and Belgium play for a spot the quarter finals. Join us to cheer (or commiserate) on Tuesday!